This kind of system is so intelligent that it can be ‘trained’ to look out for and identify certain behaviours, which it can then inform you or your operators about. from Cryptex Security operates with the ability to allow you to create any number of virtual lines anywhere in an area, for the system to monitor. You can create a single line, or make it multi directional. The system only sounds an alarm when a particular object or objects (such as a person or vehicle) crosses this virtual line. 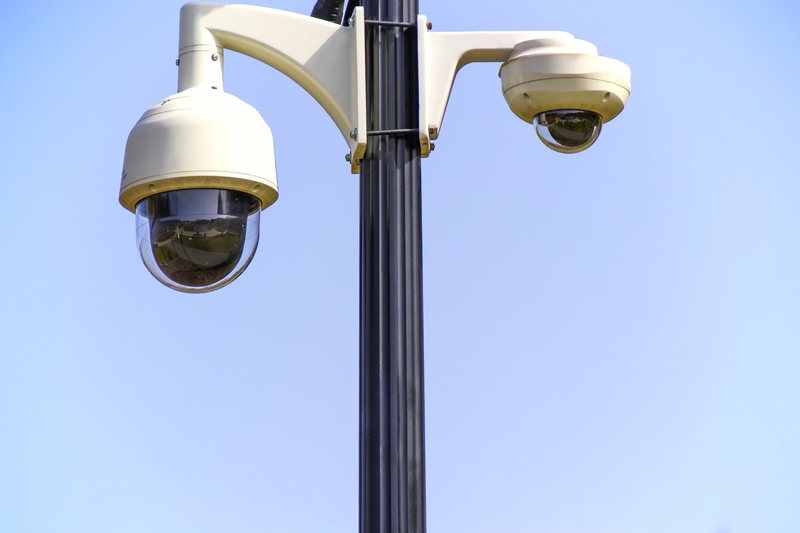 A Smart Wire Analytic CCTV system can be used for many purposes, such as to identify people entering a restricted area or vehicles travelling in the wrong direction. SMART CCTV is “intelligent CCTV” that provides round-the-clock monitoring and surveillance, but without the need for a security guard. 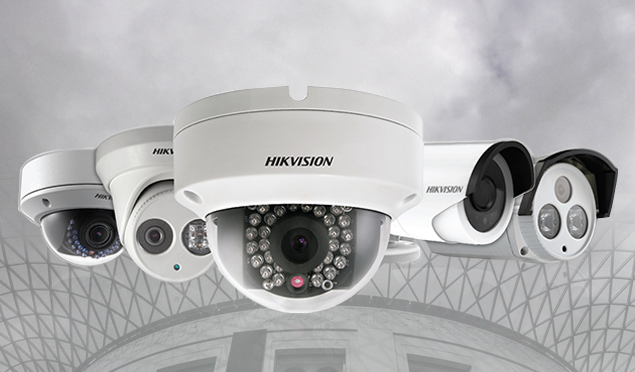 A SMART CCTV system is able to automatically detect, track and analyse movements of people and objects. This kind of system is so intelligent that it can be ‘trained’ to look out for and identify certain behaviours, which it can then inform you or your operators about. By programming your system to identify and look out for certain types of behaviours, you remove the risk of human operators experiencing lethargy and missing suspicious behaviour. 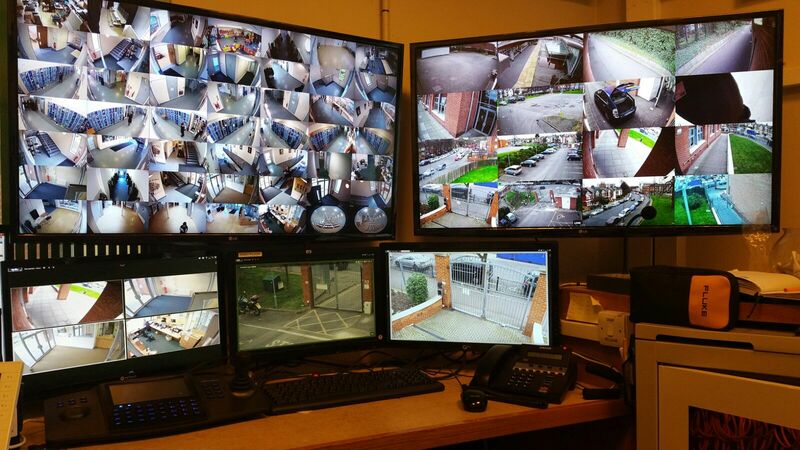 A properly programmed smart cctv system will look out for those behaviours and alert a human operator who can confirm the activity and take the appropriate action.